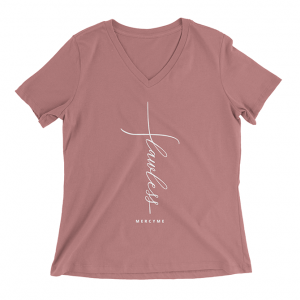 Purchase now, for a discounted online price, and wear it to the show! Available in adult, and youth sizes. 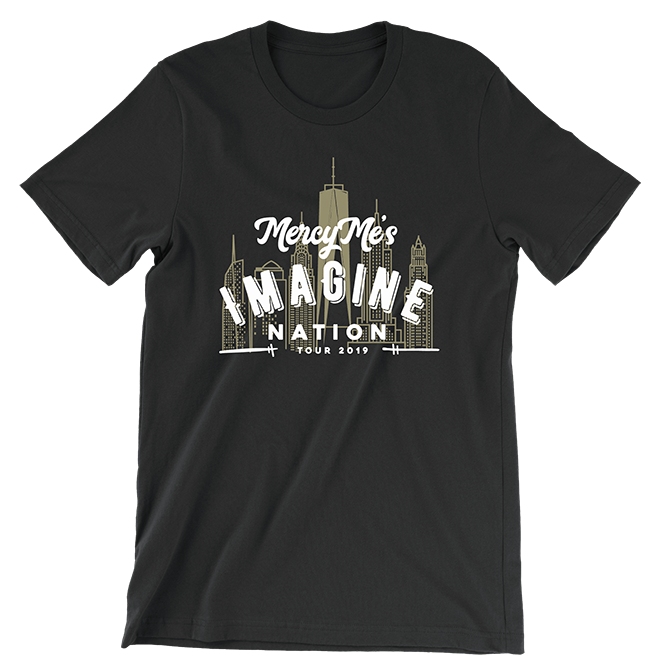 Black T Shirt- with Imagination Tour Artwork printed on front, and Dates of fall shows on Back.